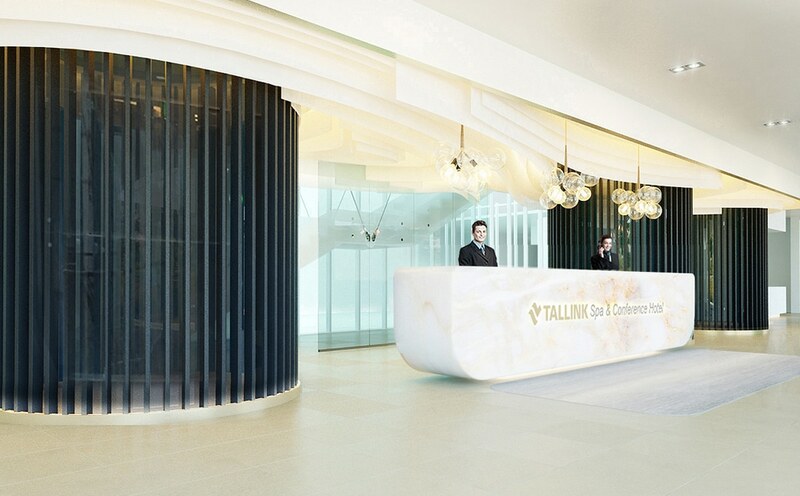 Tallink Spa & Conference Hotel**** renewed! We are refurbishing the building both inside and out! 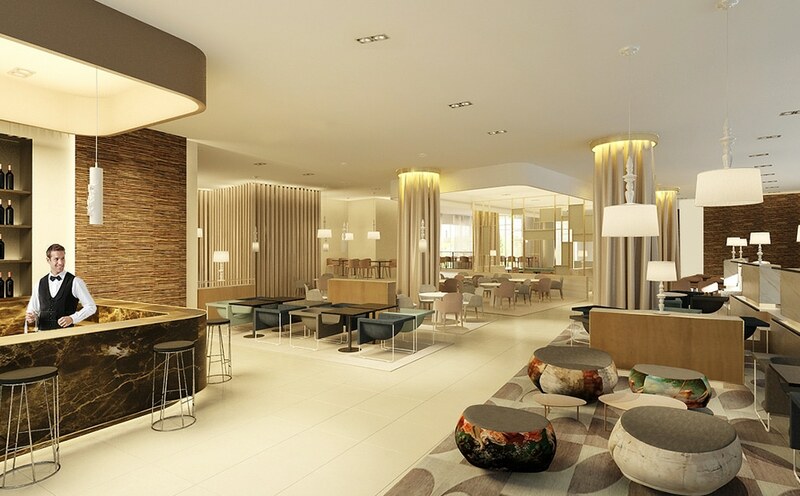 During the remodelling, 25 new high class hotel rooms will be added, while the reception, lobby bar, rooms on the fourth floor, restaurant Nero and the conference centre will be refurbished. 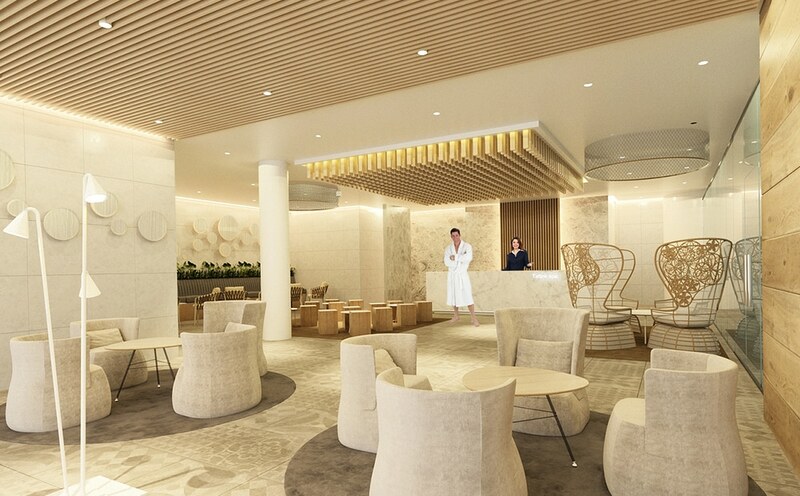 The Aqua Spa will be linked with the beauty and wellness centre. 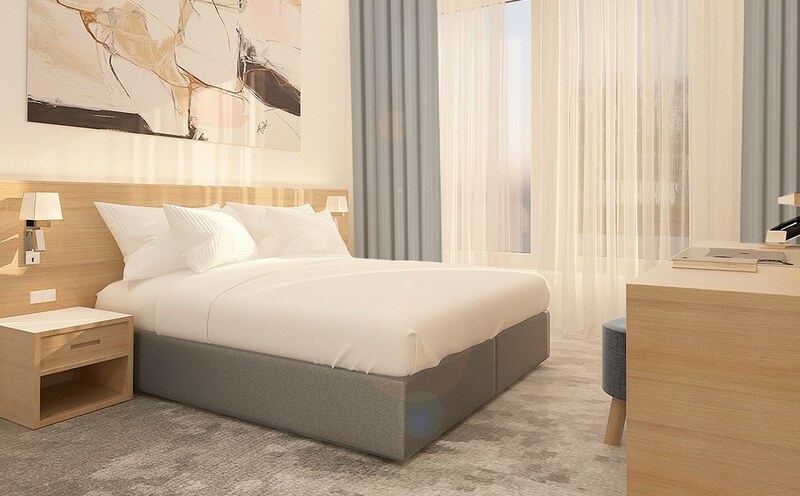 The hotel’s new concept was designed by Finnish architect Vertti Kivi, who also created the interior for the Tallink ship Megastar. Be the first to enjoy the comfortable accommodation and best wellness centre in Tallinn! The rooms on the fifth floor will be given a new look. We are building new rooms and refurbishing the existing ones. The rooms, both new and renovated, will be decorated in light natural colours. You can choose between a large number of different room categories. The renovated Aqua Spa is a true oasis in the middle of the city, combining relaxing water and sports activities with beauty and wellness services. In addition to several exciting saunas, there is also a pool at the water park alongside water aerobics and sauna-yoga as novelties. Our hairdressers, cosmetologists, manicurists, pedicurists and body care specialists will take care of you and make your stay at the Aqua Spa wellness centre a pleasant one. The team at restaurant Nero has created a menu with Nordic and modern classic as the keywords. The cosy Fidel cigar bar is situated on the hotel’s fourth floor. Despite the name, the bar is smoke free, which makes it a popular meeting place. For the convenience of visitors, we have created a multifunctional centre where we offer cutting edge technology as well as traditional tools.